Temporal pulse profile characterization is necessary to ensure and quantify the quality of short pulse laser systems. Yet it remains challenging to measure the temporal behavior of a pulse in all of its comprehensiveness. In this manuscript we present results which encourage to perform more ambitious pulse characterizations with optimized scanning cross-correlators. 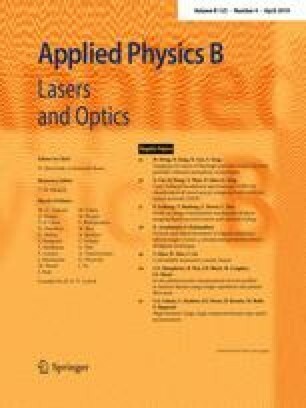 Several temporal laser pulse profile measurements in multiple nanosecond time scale with high dynamic range are shown. The measurements were taken by our in-house third-order cross-correlator EICHEL (Schanz et al. in Opt Express 25:9252, 2017), which is able to resolve the intensity dynamics down to the level of amplified spontaneous emission. With this device we show for the first time the onset of the plateau of the amplified spontaneous emission in the laser profile and investigate the origin of several side-pulses created early in the laser system.